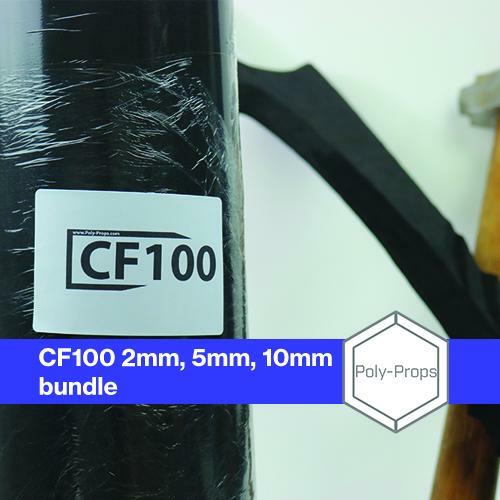 Our CF100 bundle is designed to help you get a range of our highest quality foam in different thicknesses in one pack! Each pack contains 2mm, 5mm & 10mm. Best thing about this Pack: Free UK shipping!